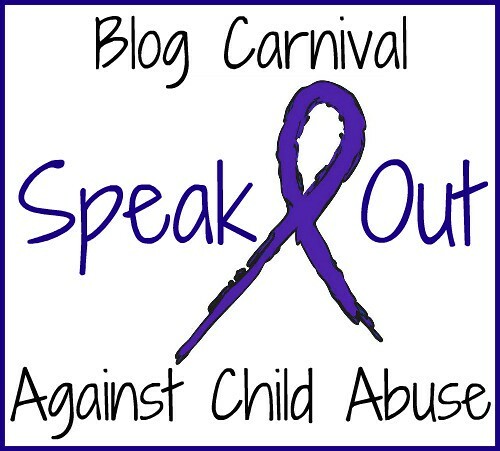 The November Blog Carnival Against Child Abuse is up! 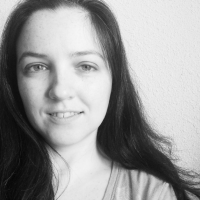 Splinteredones has compiled some great posts this month and the theme is Holiday Triggers, so it is very timely. Thanks to everyone who submitted this month, and thanks to everyone who reads and shows support to Splinteredones and to all of the contributors! With Thanksgiving just having past, I want to take a moment and say thank you to all of you courageous survivors for doing the hard work of healing and for sharing your story and journey with us, I am thankful for each one of you. 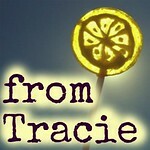 Keep doing the wonderful work you do Tracie! Bless your heart!